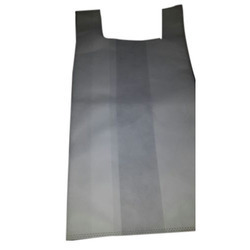 We are highly acknowledged organization engaged in presenting a remarkable range of Non Woven Fancy Bag. To keep the client satisfied, we manufacture, export and supply the best quality Non Woven Bags. 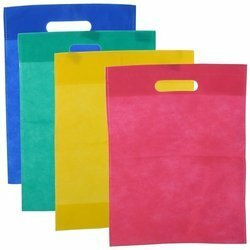 We have highly acknowledged organization engaged in presenting a remarkable range of Designer Non Woven Bag.